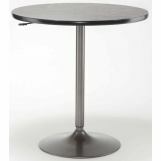 Functional and fashion forward, Hillsdale Furniture's Aspen dining room collection is sure to compliment any transitional or contemporary decor. 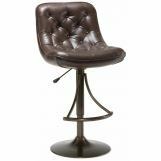 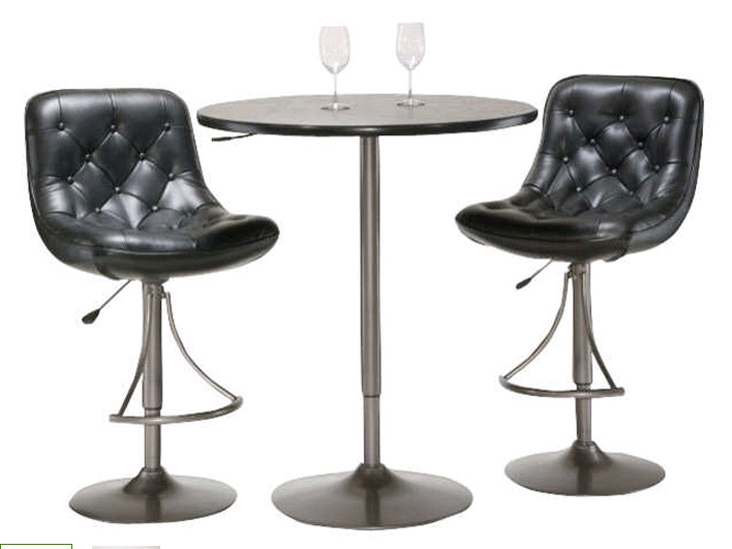 The barstools are inished in your choice of two easy to maintain faux leathers, a versatile black with an oyster gray metal finish or a deep brown with a warm copper metal finish. 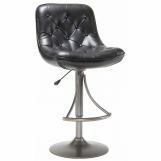 The 360 degree swivel barstool and matching tables feature sturdy metal construction and a handy lift mechanisms that allow them to adjust from counter to bar heights.